Actions and Habits: Psychological issues in dual process theory. Instrumental divergence and goal-directed choice. 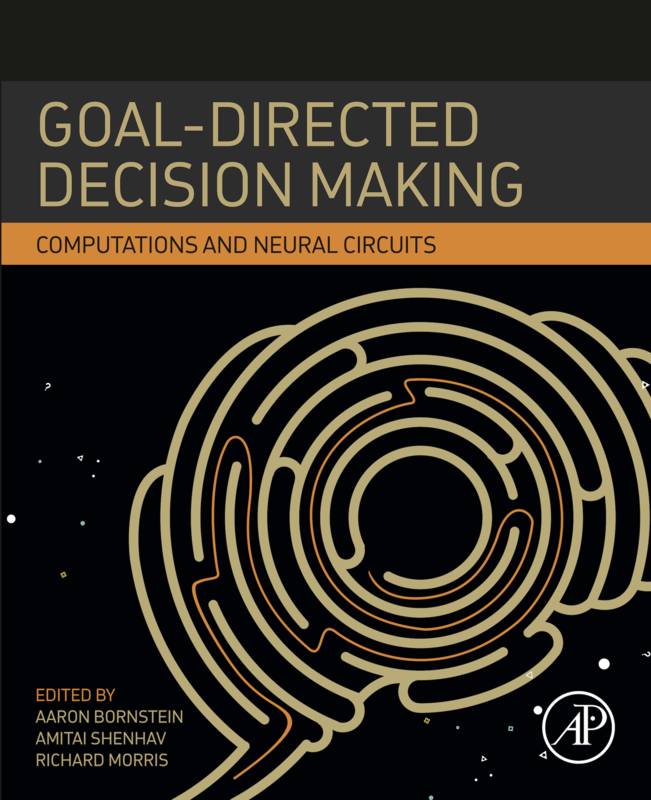 Temporal dynamics of goal-directed decision making. Constraints and priors in human structure learning. Simulation and evaluation in deliberative decision-making. Competition and cooperation between multiple RL systems. Cortical determinants of goal-directed action. Distinct functional microcircuits in the nucleus accumbens underlying goal-directed decision making. Contribution of striatal cholinergic interneurons to adaptive learning and choice. The dopamine prediction-error: It's not what you think it is. A state representation for reinforcement learning and decision-making in the orbitofrontal cortex. 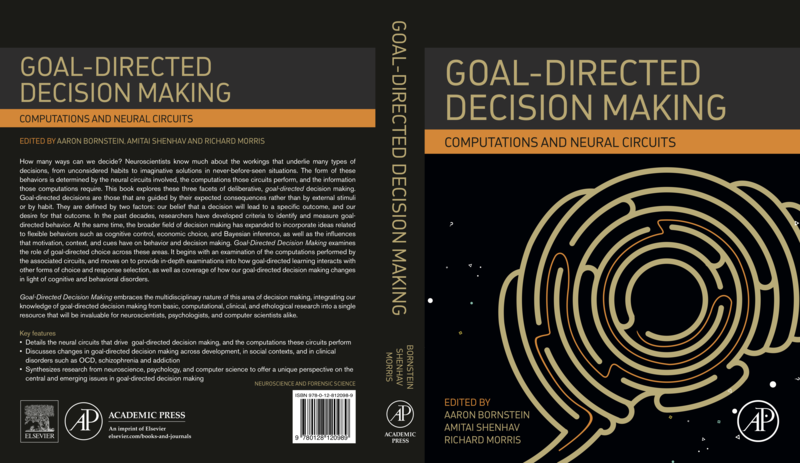 The development of goal-directed decision-making. Social learning & goal-oriented decision-making. Goal-directed action in disorders of compulsivity. Drug addiction: Augmented habit learning or failure of goal-directed control? Re-aligning models of habitual and goal-directed decision-making. The motivation of action and the origins of reward.